You’ve made it to our reviews page! We would like to thank you for taking the time out to give us some feedback about your maid service. Reviews are great for Maid Brigade customers because it gives them a chance to brag about the best cleaning service around! Below you will find links to different review sites. 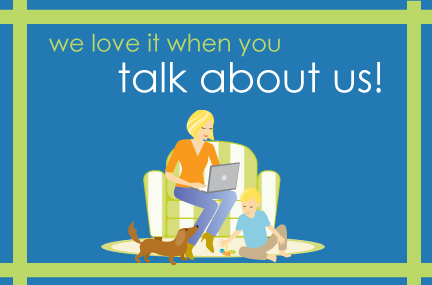 Just click on the link and it will take you where you need to go to talk about us!